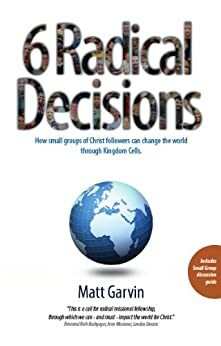 6 Radical Decisions is a book that will challenge the way you think and live the Christian faith. Field Director, Asia & Pacific, Youth with a Mission. National Team Leader, Fusion U.K. This is a great book well worth a read. It gives you a tangible starting point to start reaching out to your community!